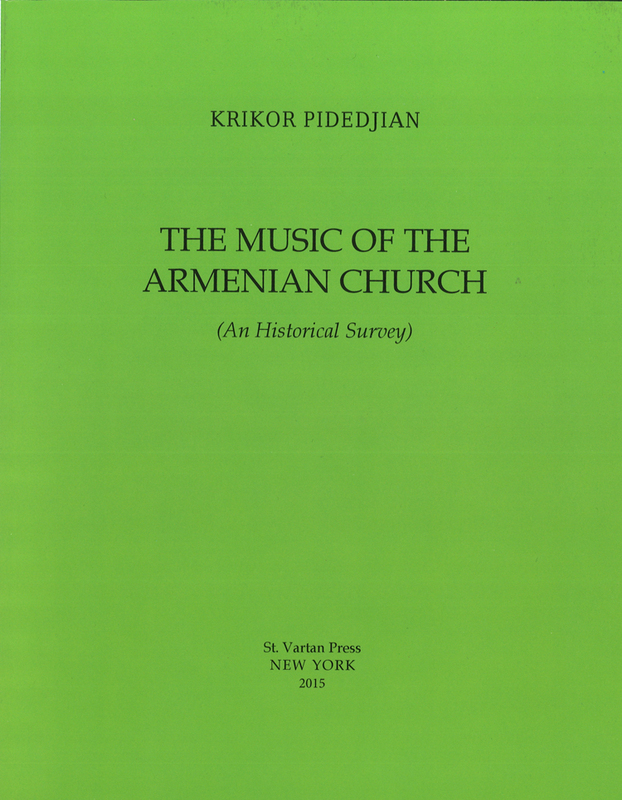 "The Music of the Armenian Church" presents the origins and evolution of the rich liturgical music that is an inseparable part of the history of the Armenian Church. It covers such topics as how Armenian neumes came into being and later were forgotten, how polyphonic music found its way into the Armenian Church, and how the European notation system was introduced into the Armenian Church. It also presents 15 arrangements of church songs, hymns, melodies, and odes. 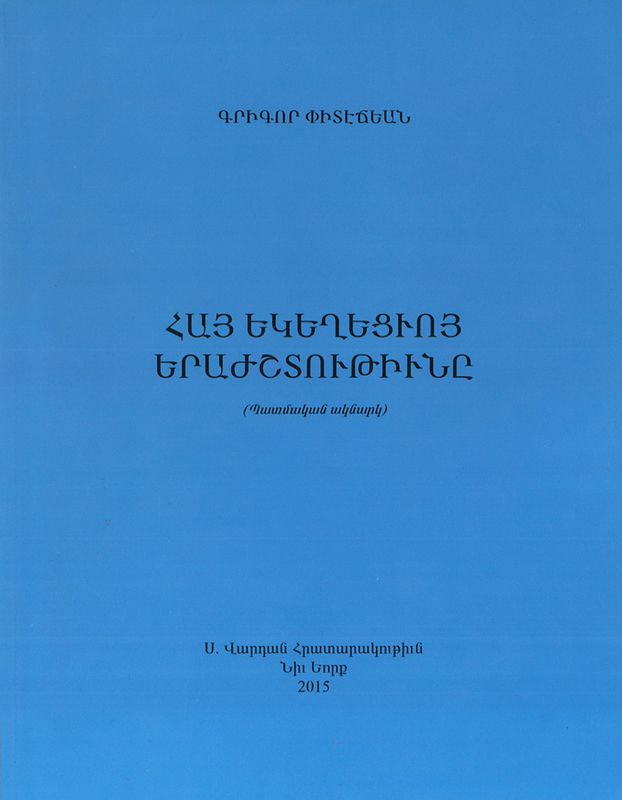 Armenian liturgical music is made accessible to the general public in this instructive book.